Hey Harry, Hey Matilda is the story--told entirely in hilarious emails--of fraternal twins Harry and Matilda Goodman as they fumble into adulthood, telling lies and keeping secrets, and finally confronting their complicated twinship. Matilda Goodman is an underemployed wedding photographer grappling with her failure to live as an artist and the very bad lie she has told her boyfriend (that she has a dead twin). Harry, her (totally alive) brother, is an untenured professor of literature, anxiously contemplating his publishing status (unpublished) and sleeping with a student. When Matilda invites her boyfriend home for Thanksgiving to meet the family, and when Harry makes a desperate--and unethical--move to save his career, they set off an avalanche of shame, scandal, and drunken hot tub revelations that force them to examine the truth about who they really are. 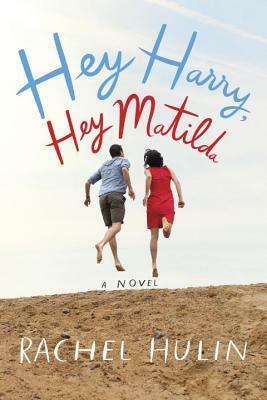 A wonderfully subversive, sensitive novel of romantic entanglement and misguided ambition, Hey Harry, Hey Matilda is a joyful look at love and family in all its forms. I'm going to skip the two part review on this one because I didn't love the book and the reason why pretty much covers both the writing and the entertainment value. I honestly just never found a reason for this book to exist. It isn't particularly well-written and the plot isn't much of anything. Harry and Matilda are twins who sent each other improbably witty emails about their messy lives, but they never really amount to much of anything in the way of a plot or a point. I ended the book wondering why I read it. 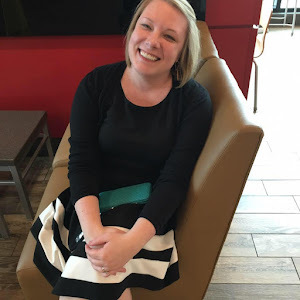 Why did the author choose these snippets of life to show us? I have no idea. I didn't love either character, and didn't feel like they were well-developed enough to stand on their own as just a book about interesting people. The story itself never seemed to go anywhere, so it certainly wasn't plot-driven. I just don't understand why it was written or published and I was kind of mad that I spent the time on it. The best I have to say is that it's short and reads quickly, so it wasn't a huge amount of time wasted.